acupuncture points where the “Qi” (energy) is most readily tapped. What is clear is that Chinese Medicine has a rich and long history; it is safe and effective and when carried out correctly has a very low risk of adverse effects. 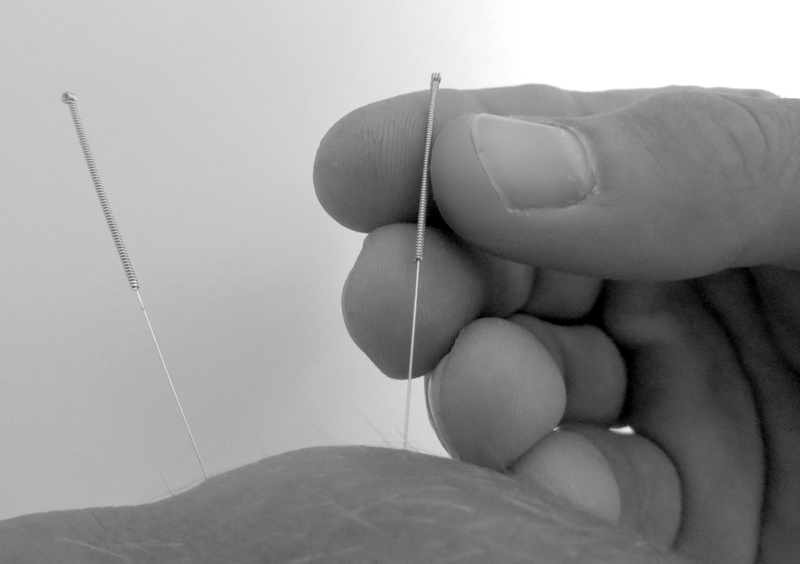 In Acupuncture, we work with what we call channels which can be described as energy pathways. At certain points on these pathways, the qi gathers, or is more easily accessible, and this is where we insert the needles. The most useful analogy is to think of the channels as rivers, and the body as a vast terrain. When there is not enough water in a river, it slows and becomes stagnant and rank and cannot support life. When there is an excess of water, the river banks burst, there is too much movement and the local area is damaged. We use the needles to either stimulate, or reduce the flow of water, to create the optimum balance of fast and slow, full and empty, to support the natural homoeostatic balance of life. The body is built to self-heal, in Chinese medicine we do not add or take away; we simply seek balance to aid the body’s own natural healing mechanisms.